Christmas in Amana, plan today! So it’s not Christmas in July, it’s preplanning in August. 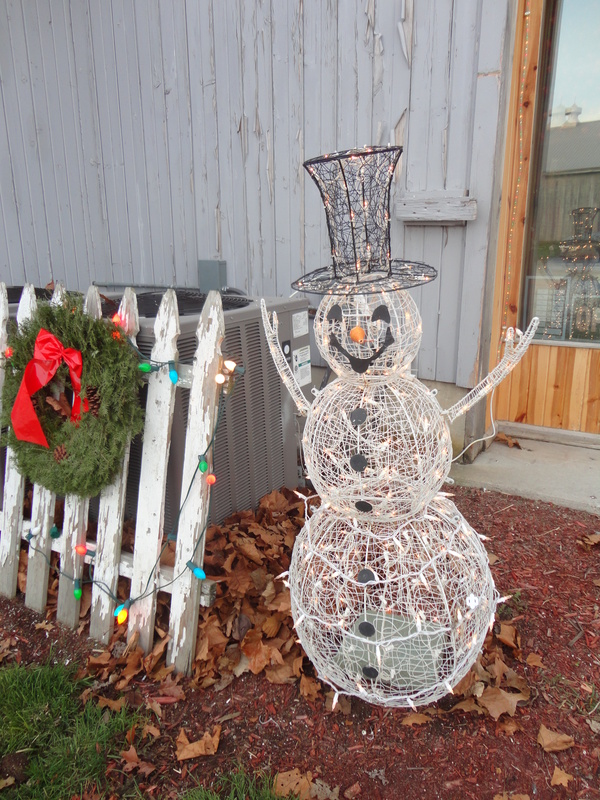 The first full weekend in December, Amana Colonies turns into a winter wonderland with decorations, activities and my favorite, house tours! Make your reservations now, rooms are filling up, Last year we trekked to Iowa, tried out Myers Grill, went to a play at the Creamery and just had a wonderful romantic weekend. Merry Christmas to you and to us! We book our room, you book yours! Next Post: At the American Thresherman’s Show Minneapolis Moline is King!